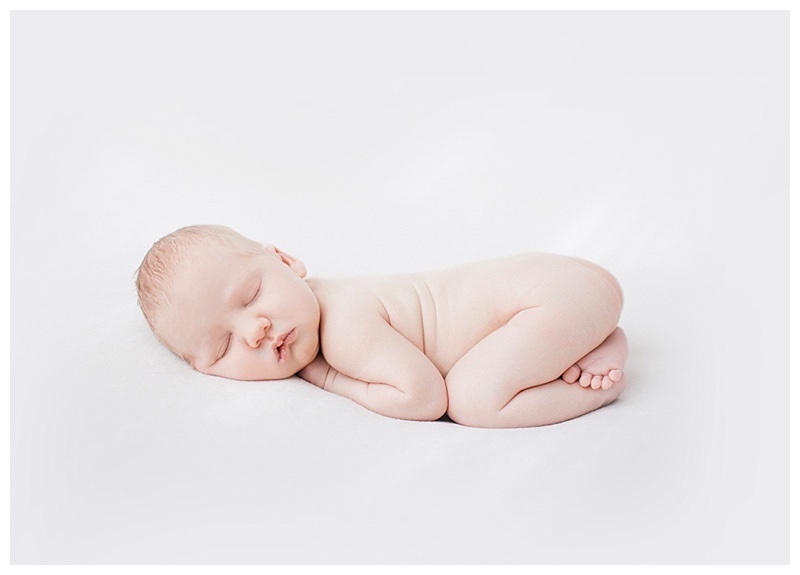 Welcocme Baby Owen! 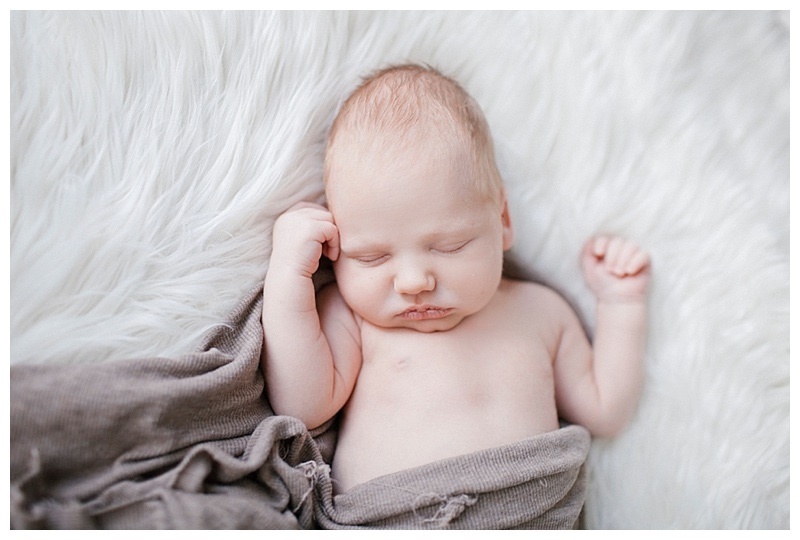 At just 12 days old this little guy was great for his " newborn photography" debut. 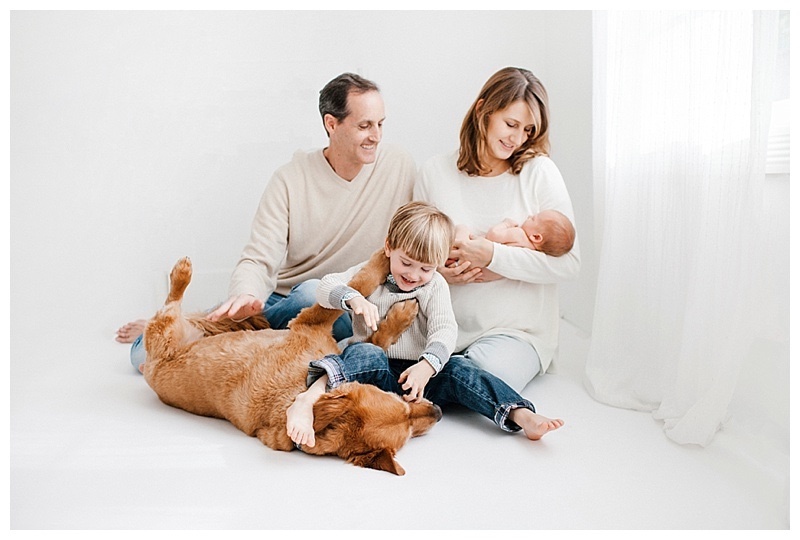 I first met this family for their maternity session in Palos Verdes, and it was so special to see them again with their new addition in tow. 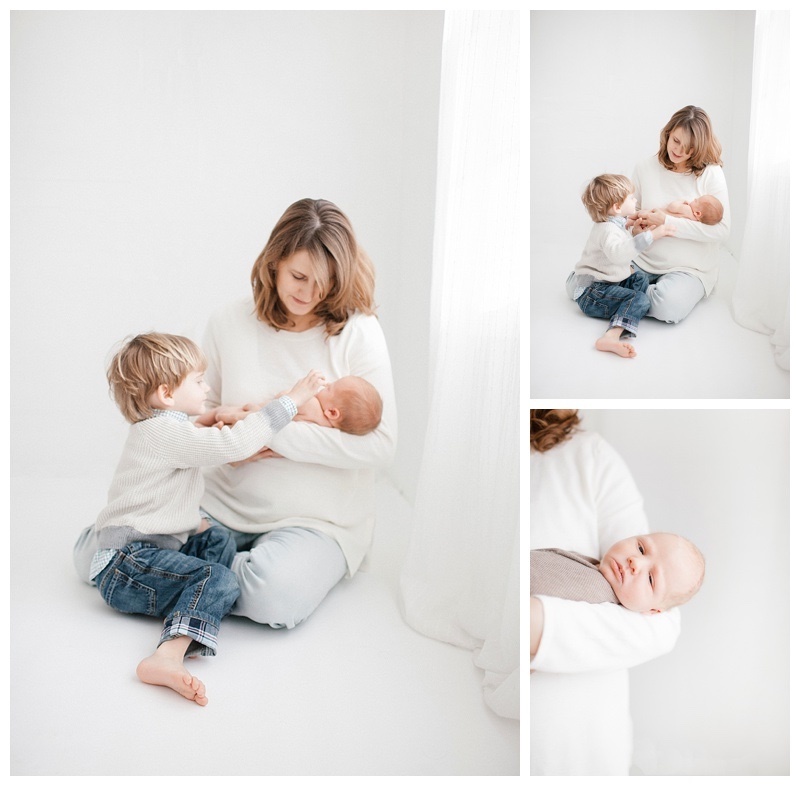 I love that my clients love the simple and natural look in newborn photography, these little babies really don't need much dressing up, they are perfect to photograph just the way they are. 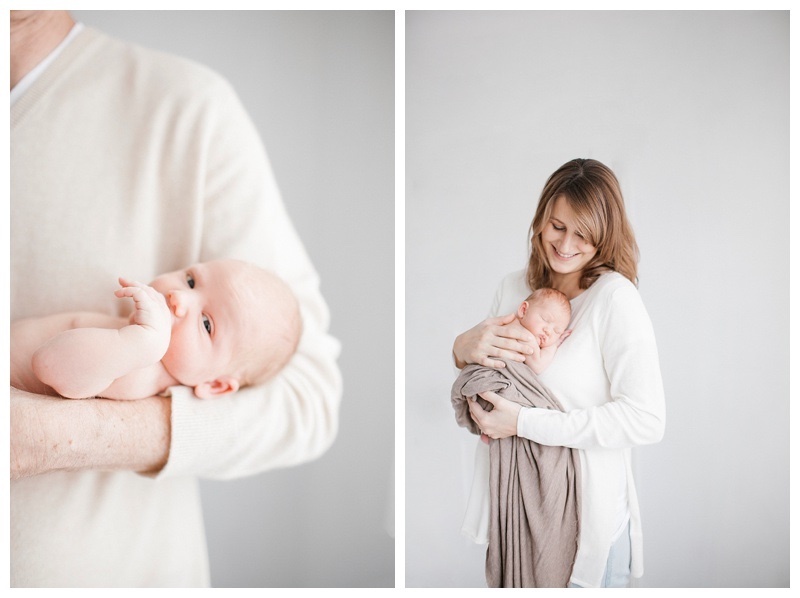 Here are a few pictures from this natural light newborn photography session!